The body of a decapitated bird ushered my entrance into Hotel Utica. Downtown Utica at 6:30pm on a Wednesday already looks deserted in an “I Am Legend” sort of way. 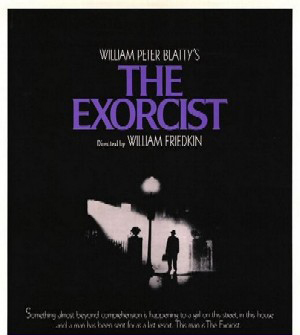 So when I walk up to the entrance with bag in hand, dead bird at the steps, I felt like the shadow figure in The Exorcist poster. It’s too close to Halloween for this crap. 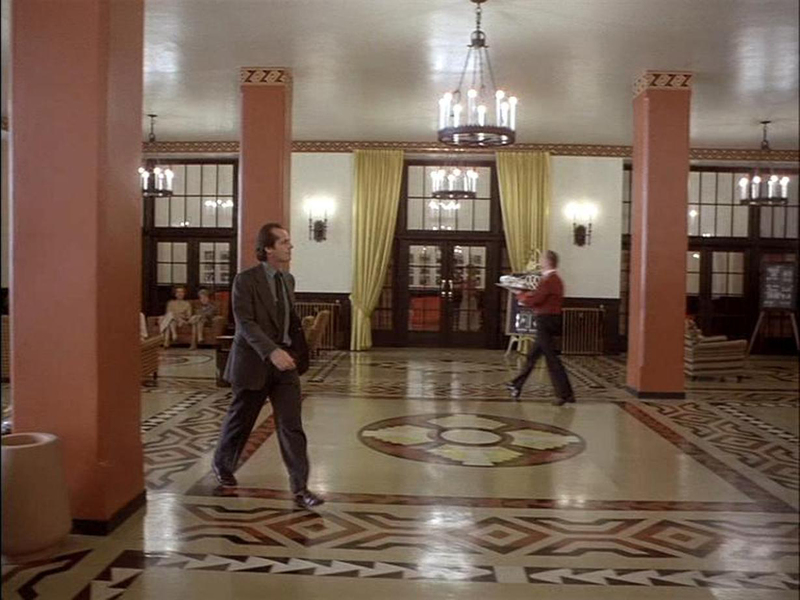 The lobby of the hotel thankfully put to rest any more notions of The Exorcist because now I clearly walked into The Overlook hotel from The Shining. The Overlook — er, I mean Utica Hotel is almost 100 years old and the lobby shows off some amazing and beautifully intricate early 20th century architectural details. Unfortunately this beauty is all negated when the lobby sports a dank, musty odor. Combine that faint gym sock odor, the lovely tiny subway tile floor and I felt like I just walked into the world’s largest New York City public school bathroom. And that’s what’s so exasperating about this hotel: you can clearly see it’s at the beginning stages of becoming unkempt and poorly maintained. That gorgeous subway tile that covers the entire lobby floor? Look closer and there are quite a few spots that need replacing, major repair or cleaning. Same goes for the customer service. They try to be good, they make a nice enough outward appearance, but press them for something and they fall short. The front desk rep was always friendly and tried her best to accommodate my simple requests, but there was no resolution to get my TV repaired and replace my remote. Instead, I got a note from Engineering that apologized for not having another remote to give me and for not fixing the TV. They offered the lame excuse that the TV would have to be removed from my room in order to have it fixed. Reading between the lines, they were basically saying I had to deal with it otherwise I get no TV at all. Nice. That headless bird was looking more and more like an omen. I’m not one to extend metaphors, but I really did feel like Jack Torrance when I walked the hall to my room. Drab carpeting, washed out colors and dull wallpaper all seemed to conjure a bygone era of syphilitic flapper girls, hatchet wielding valley girls and the walk of shame. I forget that this hotel was designed during a time when space was designed with more generous proportions, so I was pleasantly surprised to find my room was the size of my own apartment. The free hot morning breakfast in the cavernous dining hall was a nice touch too. Gotta love upstate New York! You are the best reviewer and then you add your photos and I feel as if I am there!